REFLECT: Why was Abel's offering more accepted than Cain? 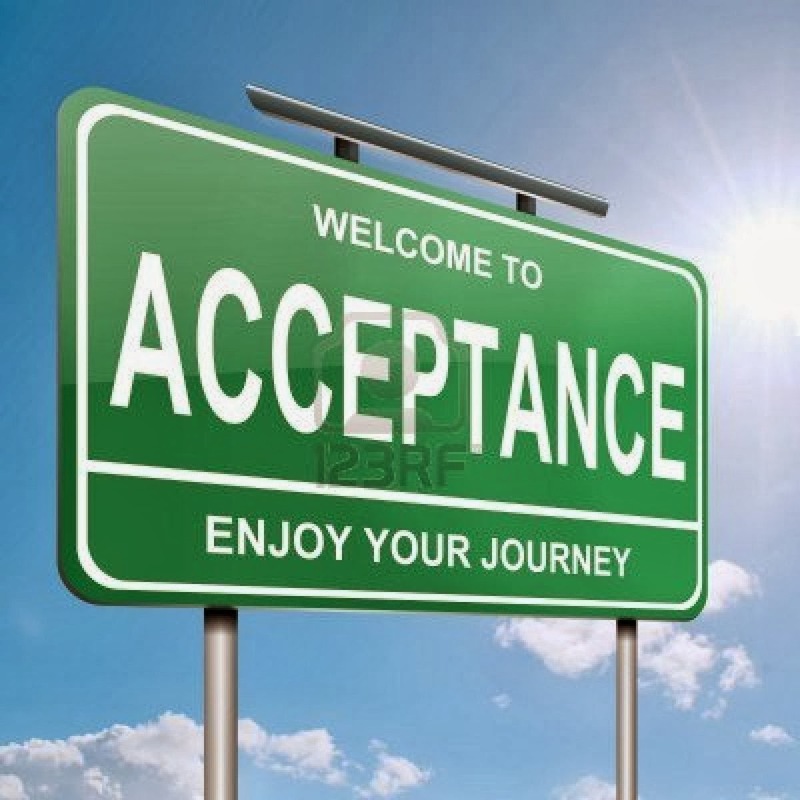 RESPOND: List 3 ways you have attempted to find acceptance outside of faith in God. I have tried to be accepted by my old friends by doing what they did, and doing what they thought was acceptable and right. I have tried to be like people who I looked up to in order to seem respectable in the eyes of others. But at the end I was still lonely, sad and with a bunch of fake friends who liked me for somebody who I was not.